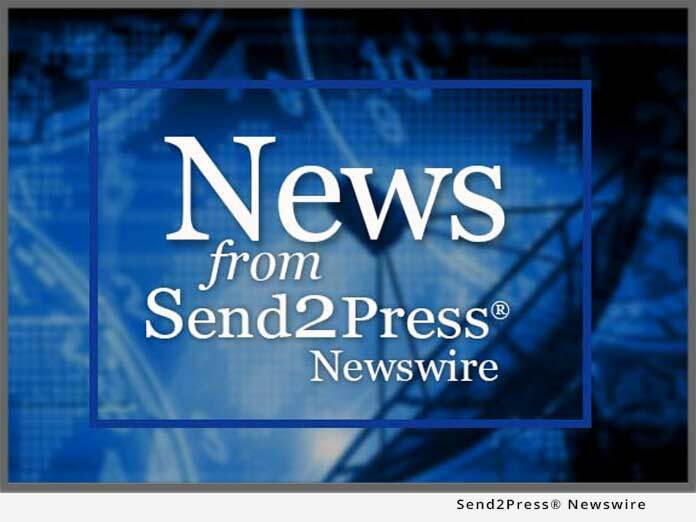 KIRKLAND, Wash., July 21 (SEND2PRESS NEWSWIRE) — A suit against LTC Financial Partners LLC (LTCFP), the nation’s largest producer-owned long term care insurance agency, has been dropped, the company reports today. The suit, for more than a million dollars, was by a former agent, Linda Caruthers of Richmond, Virginia, who was seeking compensation for providing an introduction that helped land a large account. Caruthers has been paid more than $48,000 for the introduction, at the rate specified in the written policy. “It’s a shame, but my guess would be that all $48,000 and more was spent on legal fees,” says Truesdell. The company’s Web site is www.ltcfp.com. Original Keywords: LTC Financial Partners LLC, Linda Caruthers lawsuit, CEO Cameron Truesdell, long term care insurance agency LTC Financial Partners LLC Kirkland Washington KIRKLAND, Wash.
REFERENCES: Business News, LTC Financial Partners LLC, Linda Caruthers lawsuit, CEO Cameron Truesdell, long term care insurance agency LTC Financial Partners LLC Kirkland Washington KIRKLAND, Wash.